It is an extremely exciting time for the Malaysian church as God is calling her to Rise Up. The Malaysian church is underperforming in sending workers. However, in the past 15 years, we have seen the Malaysian churches becoming increasingly evangelistic locally and in South East Asia. God has also brought unreached people groups to our door-step and the Malaysian churches can no longer live in their comfort zone. 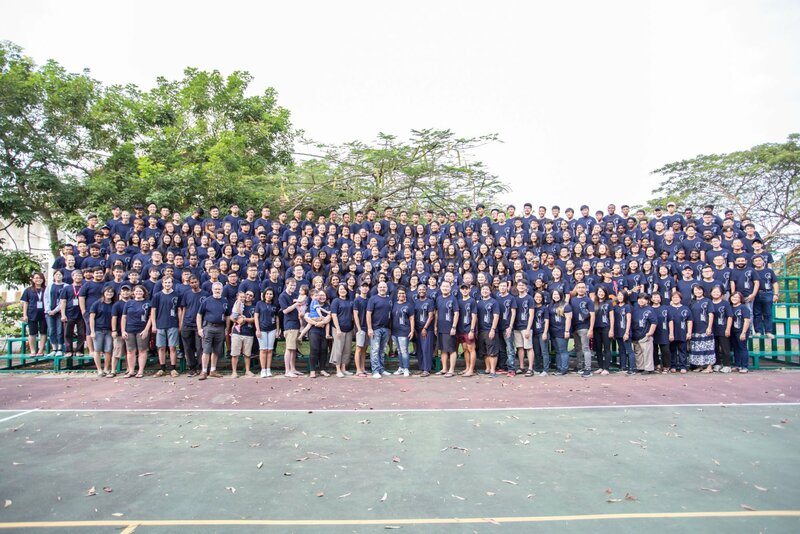 OM Malaysia has been influential in Malaysia for over 30 years, from the early days of sending recruits to the Ships Ministry, taking the gospel throughout the country through Logos Media Outreach and mentoring many church leaders through the cross cultural training programmes. Today, OM Malaysia’s primary role is to mobilize and equip Malaysia believers for mission as well as mentoring the Next Generation in discipleship and evangelism. Out of the Comfort Zone Asia: A short term mission programme that provides exposure, experience and equips participants to take the Good News to Asia through a 5-day conference followed by a 10-17 day life-changing journey to one of 12 difference outreach countries. “OCZ provides a good opportunity to encounter God in a refreshing way and experience His heartbeat for the nations.” – Malaysian OCZ participant. Sabah short term exposure programme: A great opportunity to experience cross-cultural living as you serve in an international team to support the local churches in reaching the indigenous communities in the interior of Sabah. You will get to share and demonstrate the love of Christ to the people of Sabah along with being involved in discipleship and youth ministry and some practical work. TeenStreet Malaysia: TeenStreet exists to work with the church to motivate and equip Christian teens in cultivating a real friendship with Jesus so that they can reflect Him in their world. TeenStreet’s double vision is to love God and love people. A highlight in TeenStreet is the tnt.race (teens need teens) where teenagers learn the value of giving by raising funds to help other teenagers in need and participating in an afternoon of team building through fun challenges and obstacles. GO — Please email personnel.my@om.org for all enquiries on mission opportunities. TeenStreet Malaysia 2017 participants learned about hope and suffering from 9-13 December.